Good development property. 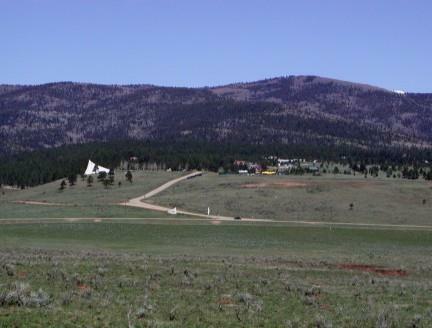 Located within minutes of Angel Fire Resort. Accessed by a privately maintained road. 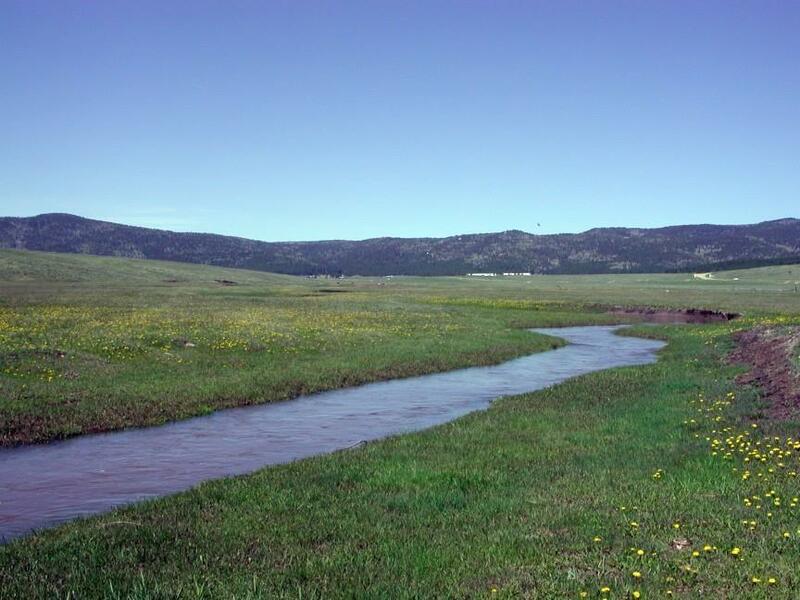 Cieneguilla Creekflows through property on it's way to feed Eagle Nest Lake, which has some fine trout fishing. Ample water for area wildlife and domestic livestock. Some pasture is sub-irrigated, providing good grass production. 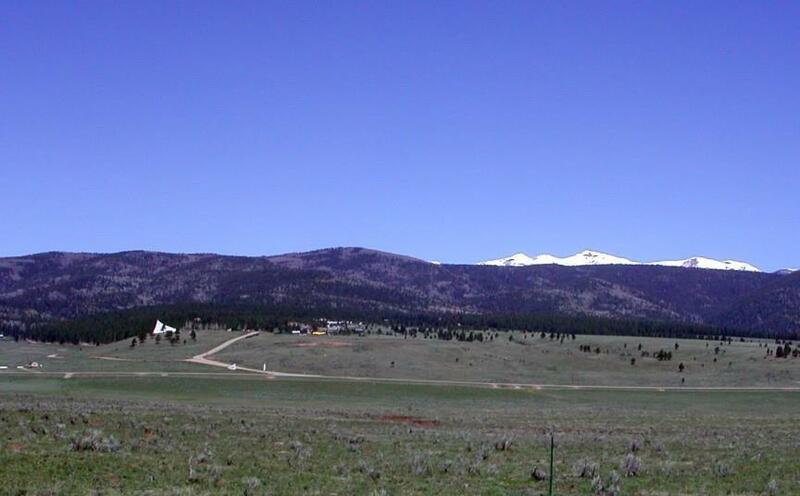 Terrain is gently sloping with plenty of excellent building sites on higher ground with scenic views of the Moreno Valley and Wheeler Peak Wilderness area. Utilities are within 700 feet. Property would be ideal for subdividing or make a great horse operation or recreational ranch. 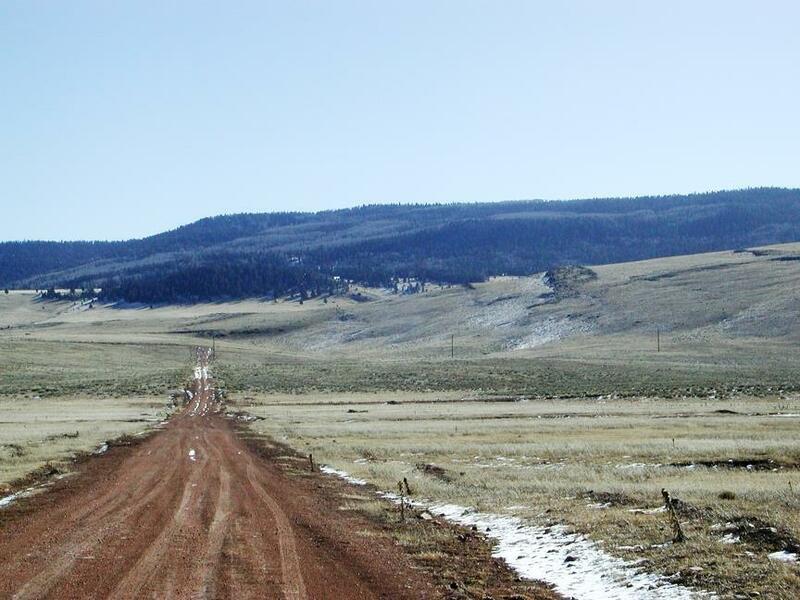 Due to the creek and number of elk that use area during winter months it is a prime candidate for conservation easement. One of the owners is a Licensed NM Real Estate Broker.